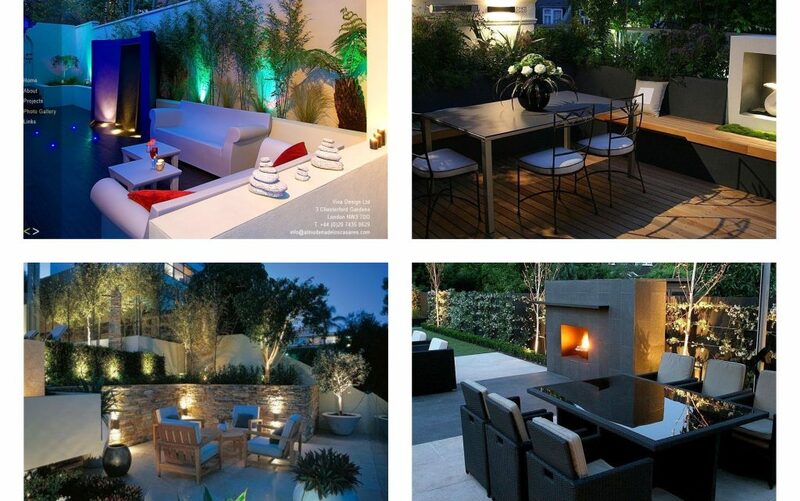 Every outdoor place needs attention from people that have that place as part of their interiors. The best way to organize this place is to create a seating area there, to ad a fireplace, to add a waterfall, to add the best lighting fixtures or maybe to create a dining room there. 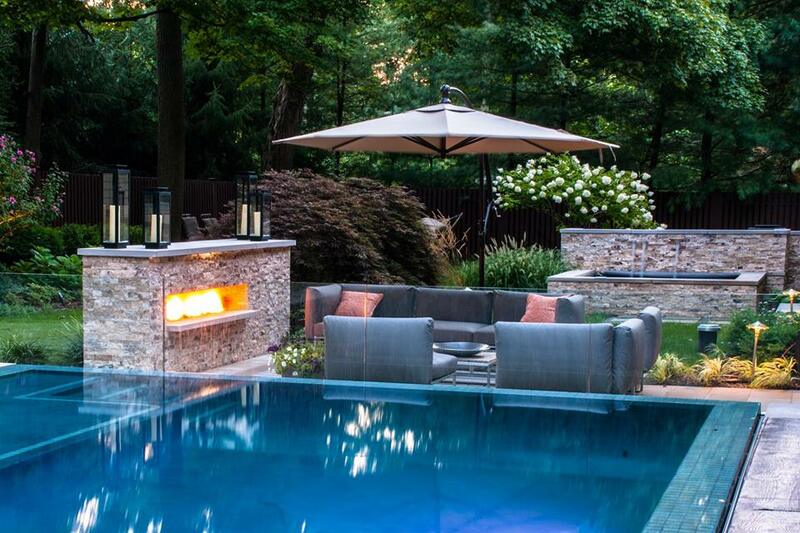 Special backyard seating areas you will see in the photos that are following now! Have a fun time with our website! If you are interested in marketing campaigns, check this interesting marketing tricks on the streets in the famous cities. 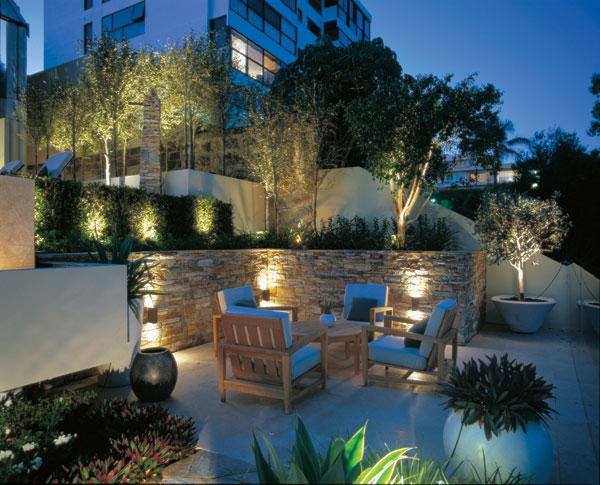 If you decide to add water features as part of the backyard also take care for the lighting. 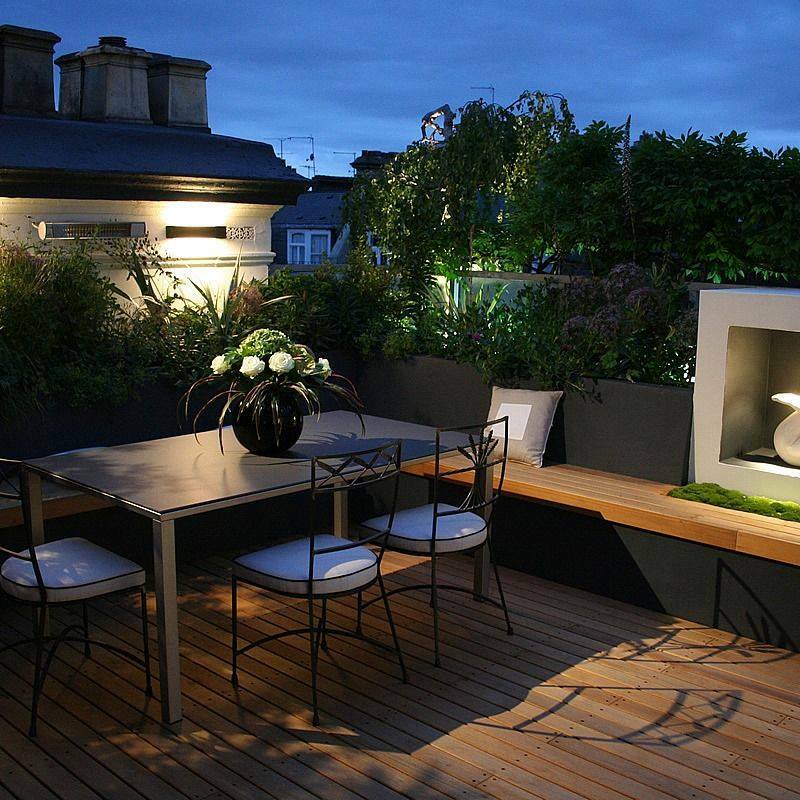 Choose to add hidden lighting and make this place to be your favorite during the summer period. 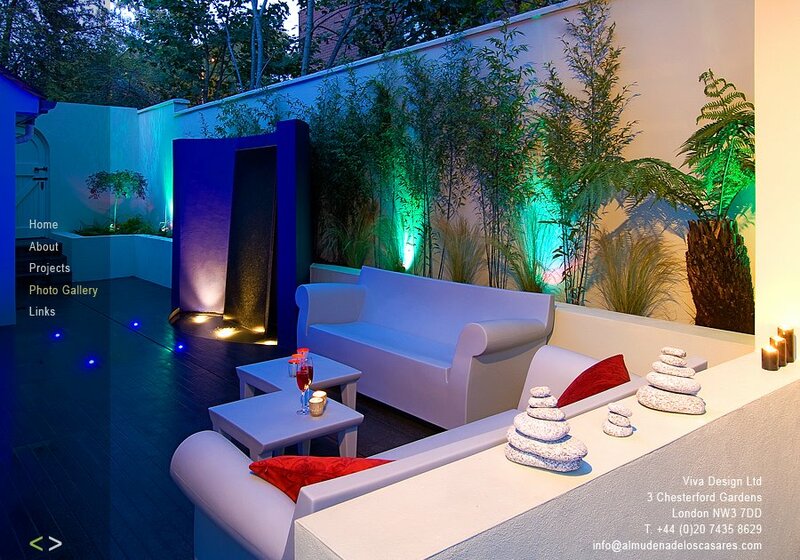 The combination of bricks wall and hidden lights is great option to choose for the outdoor place. Take a look in the photo and inspire yourself in the photo. Perfect dining room in outdoor place that you can use for your family gathering, for birthday parties or you can use it for romantic dinner with the beloved person. With an outdoor place like this I will spend all my summer period there! what about you? 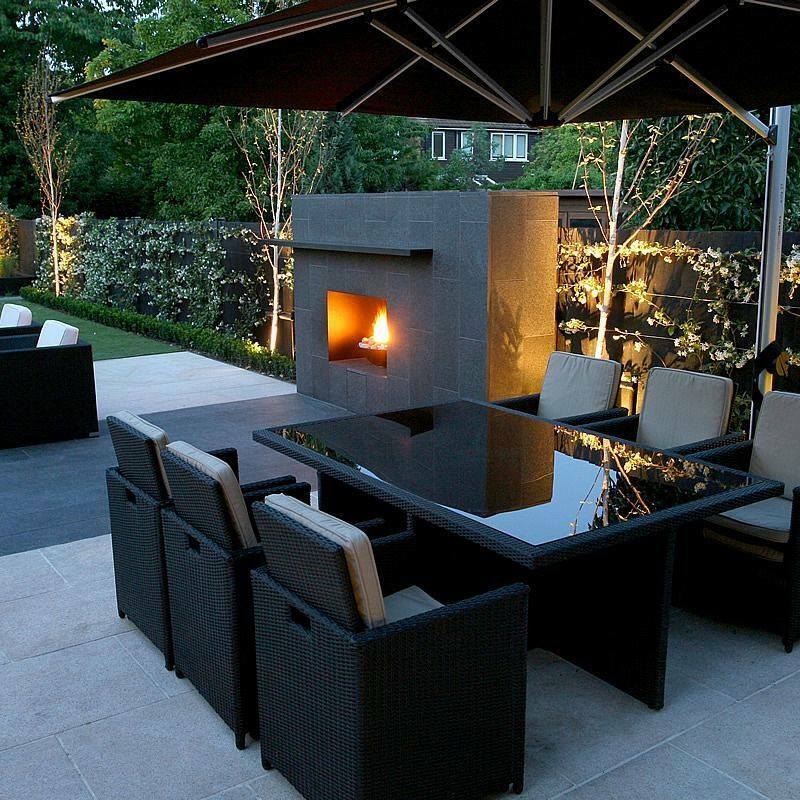 You can have both living room and dining room in outdoor just if you have space and if you use our idea. Put the living room area next to the fireplace and put the dining room next to the living room. 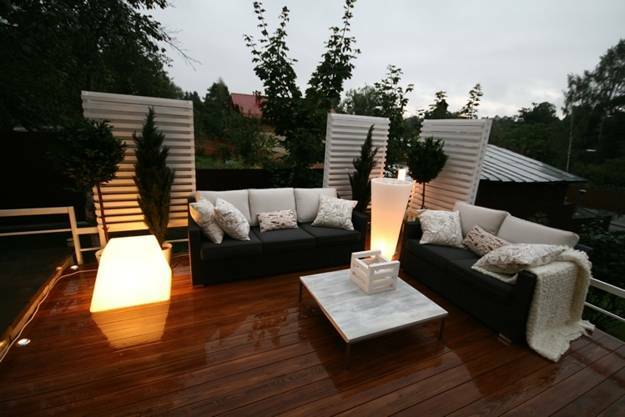 Wooden floor is great even for exteriors! Why? Because it keeps clean the floor, it looks great with the floor lamps and green trees that are added on the wall sides. Take a look in the photo now and find motivation. 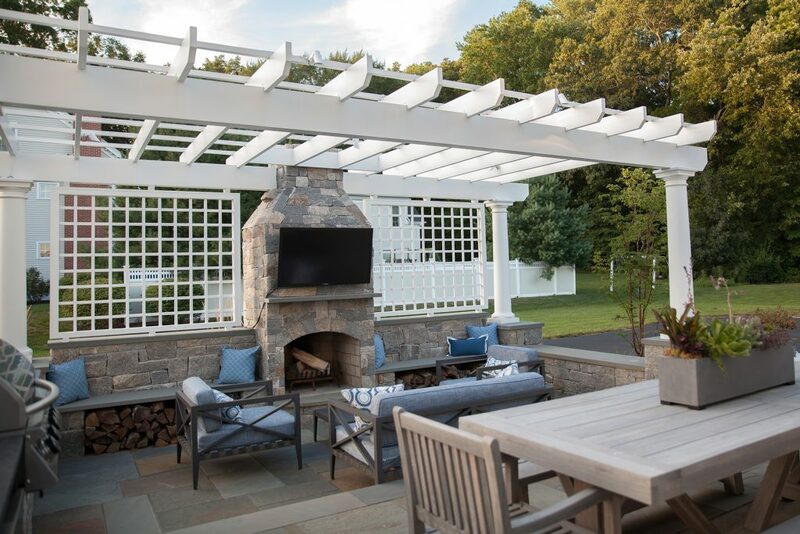 If you want to cover the seating area that is placed in your outdoor place, it’s better to choose gazebo or pergola for this aim. you will be covered all the time and the rain wont be a problem for sitting there! 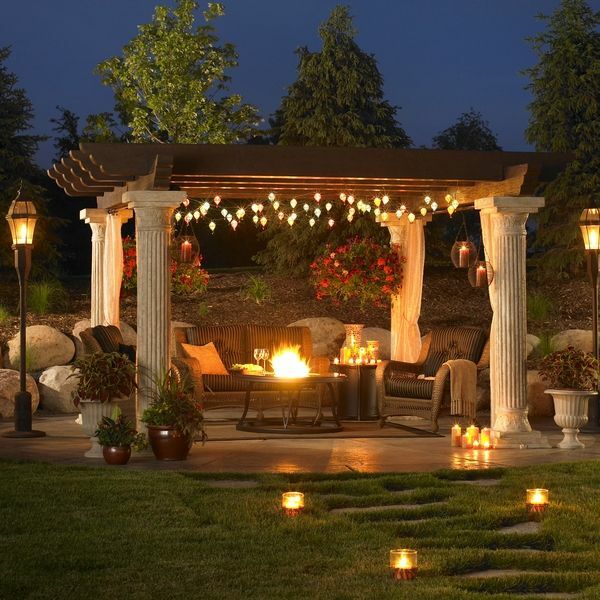 Also, take care to choose the best lighting for the gazebo that will complete the decoration. 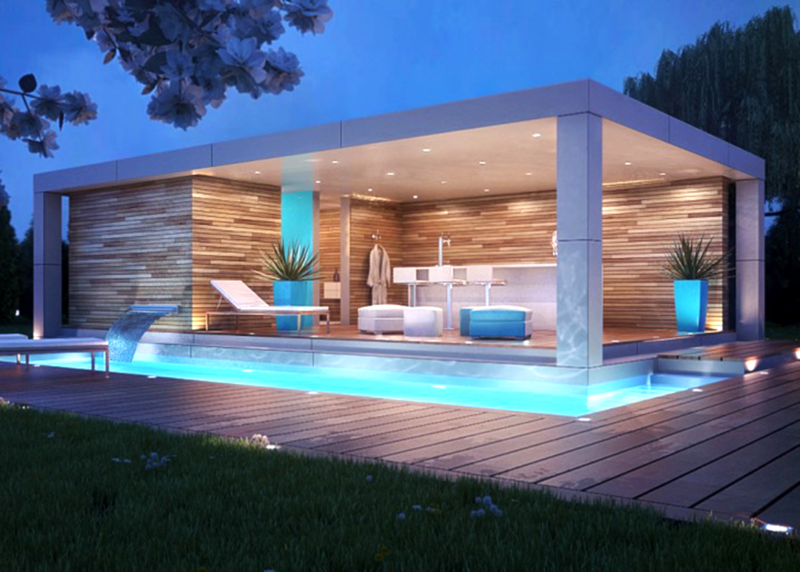 Great idea is to have small or large swimming pool with kitchen and dining area like this in the photo. It all depends of your space, your opportunity and how much money you can spend for the design in the backyard, front yard or garden place. 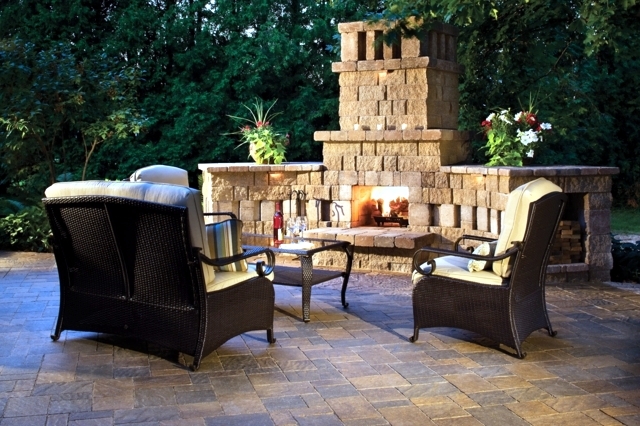 Now, go in your backyard, clean it and think where you can add it the seating area! Thanks for your attenion!